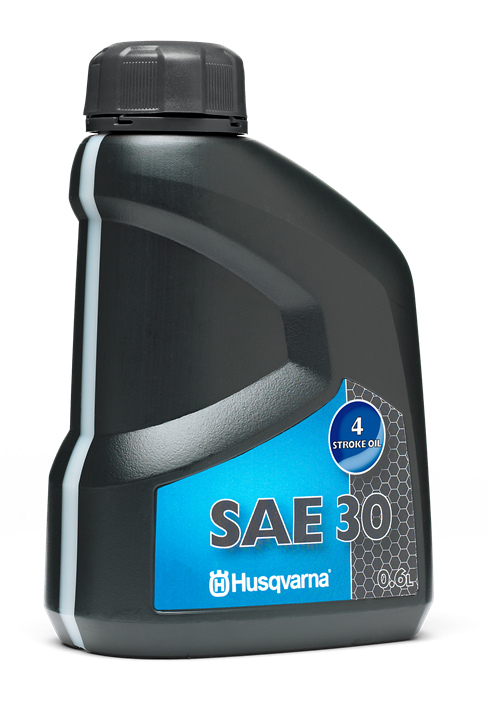 High-quality oil for 4-stroke lawnmowers. Excellent protection for the engine. A chain developed to meet the specific needs of today’s lightweight chainsaws. It cuts a narrow kerf and requires less power from the saw than standard cutting systems. Low kickback and low-vibration features with Micro Chisel cutters. Not recommended for heavy duty work, e.g. storm damaged forests.